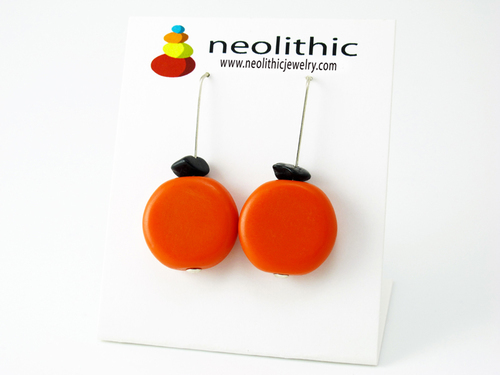 Let’s be honest, nothing says ‘I’m a fashionista’ quite like a bold and bright chunky pair of resin earrings. I adore this color combination and try to wear it every chance I get. 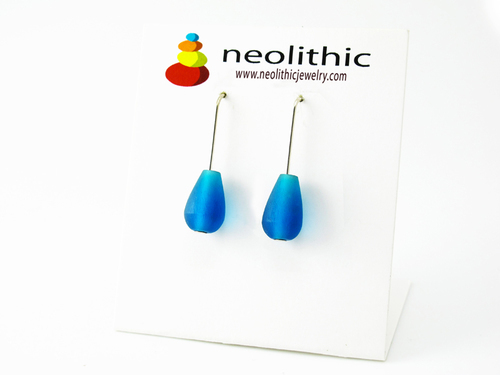 You could wear these with a pair of purple colored jeans, so on trend right now. 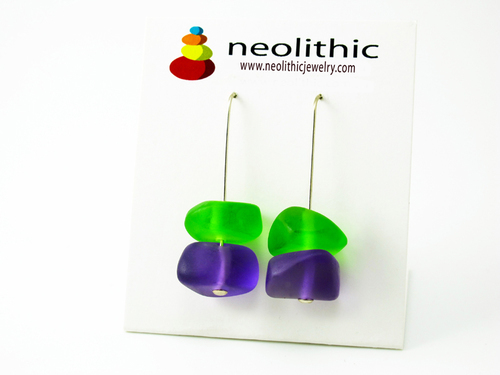 Adding the little splash of bright Lime Green in these fun earrings will just lift the entire outfit. Don’t be shy, make a statement. Pantone’s color for 2014 is radiant orchid which is a purple shade with slight rosy undertones. 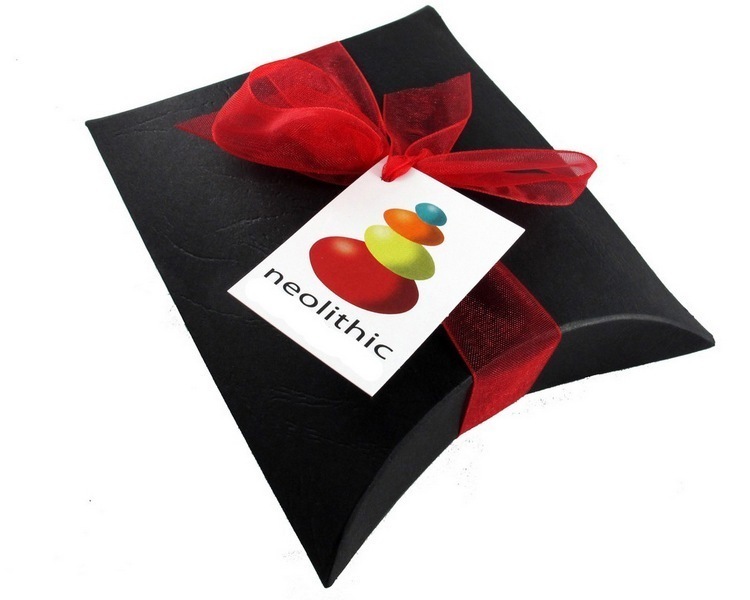 It is a modern and versatile shade which enlivens the skin since it blends both cool and warm tones. Purple is an appealing hue for flattering many hair, eye and skin tones. 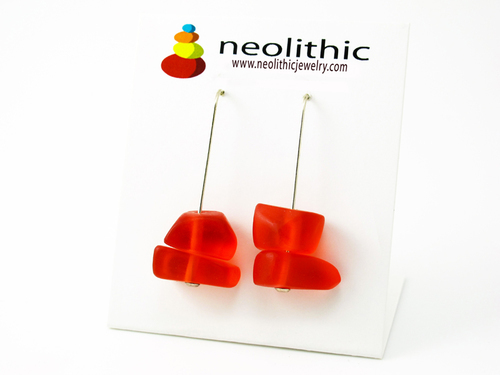 Neolithic resin earrings are entirely handmade and each piece is soft and smooth which makes them really comfortable to wear. 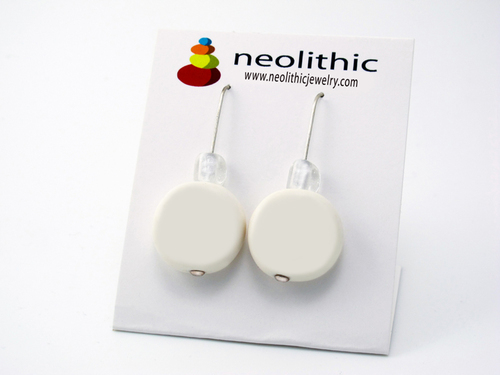 Despite their big size, these bold earrings are very lightweight and you’ll be able to wear it for hours at a time.